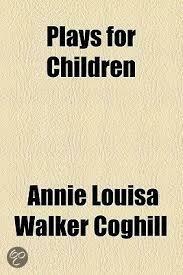 Best known by the name Annie Louisa Walker this writer later published work under her married name Annie Louisa Coghill. She was born in England but moved to Canada while a young girl, remaining there for about ten years before returning to her homeland. 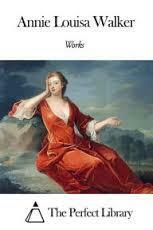 She was primarily an author of fiction but also published at least two collections of poetry. 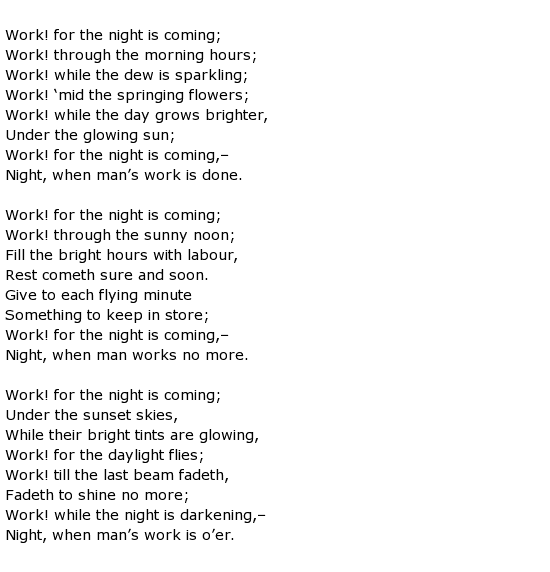 Much of her poetry contained religious themes and one of her most famous verses was called The Night Cometh which was adapted into a popular hymn and renamed Work, For the Night is Coming. It seems that she missed out on the royalties for this because the hymn was published as anonymous at first, and then wrongly credited to someone else. 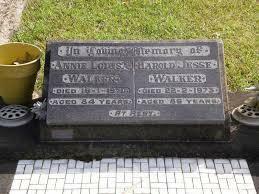 She was born Annie Louisa Walker on the 23rd June 1836 in the English midlands county of Staffordshire. She was the youngest of nine children although some of them were from her father’s two earlier marriages. Robert Walker, a civil engineer, took the family to Lower Canada in 1853 to work on the Grand Trunk Railroad. They moved on five years later to a place called Sarnia in Canada West. At the age of 22 Annie set up a private school for young girls, assisted by her two sisters but this was a short-lived venture. The school closed when Annie’s sisters both died. 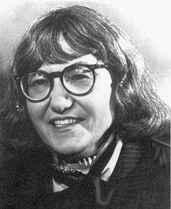 She had begun to write poetry in her teenage years and some of it was published in a variety of Canadian publications. For reasons unknown she anonymously published a collection of poems called Leaves From the Backwoods in 1861 which contained the poem mentioned above which became a hymn. 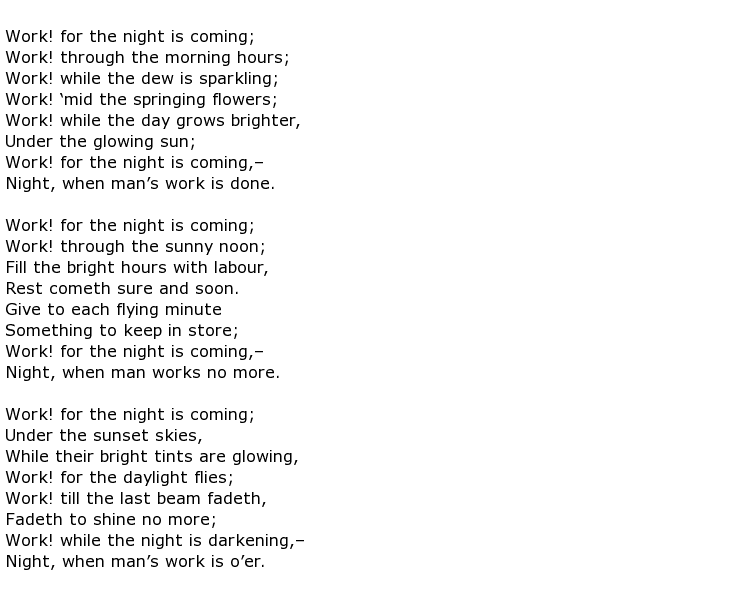 She based the words for The Night Cometh on an extract from the Bible – John 9:4 – and most of the verses in this collection explored the natural world or religious themes. Within two years the family were on the move again, but this time back home to England where, in quick succession, Annie soon lost both of her parents. 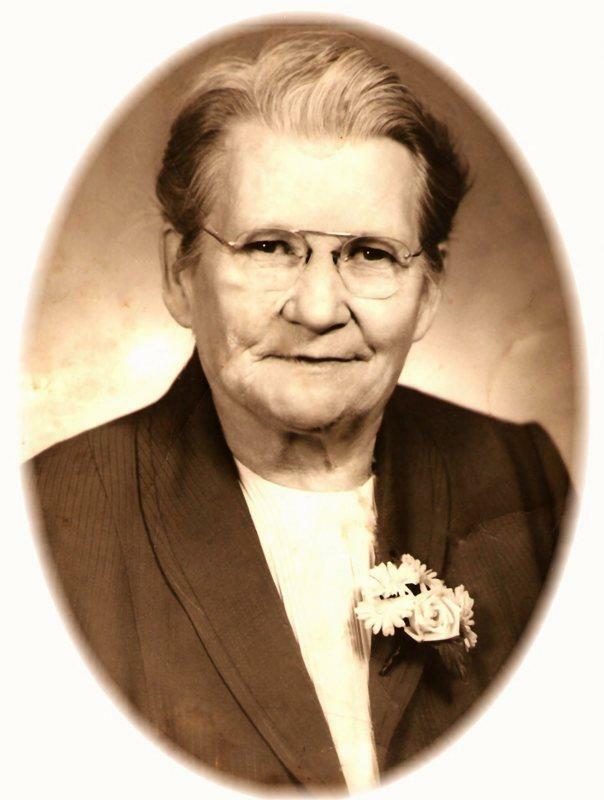 She went to live with a second cousin called Mary Oliphant where she became her companion/housekeeper. Mary was an established writer and she encouraged her cousin to write novels, promising to recommend them to her own publisher. 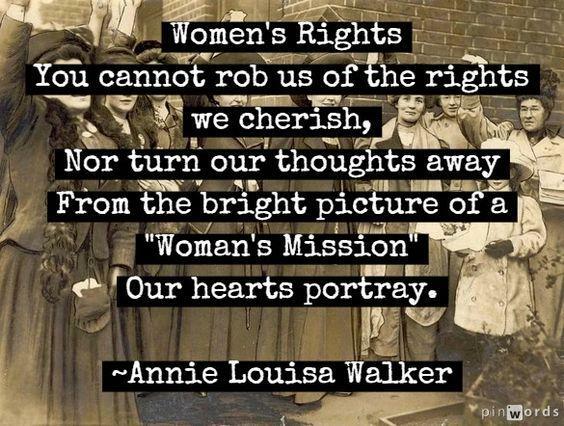 Annie Walker’s first novel. A Canadian Heroine, came out in 1873 and described the life and loves of a young woman in a small town along the St Lawrence river who has her head turned by a flirtation with an English aristocrat. The story could be described as allegorical, describing the contrasts between the Old and New Worlds. 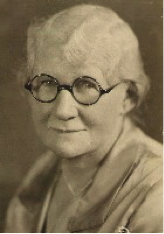 Over the next few years Annie published several novels including one called Lady Holm which, on the one hand, was praised for its “picturesque descriptions and good incisive delineation of character” and its “descriptive language and wholesomeness”. 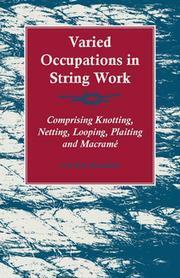 Other reviews, however, suggested that the book had a “somewhat stale and outdated style”. A fifth novel was published in 1881, called Two Rival Lovers. 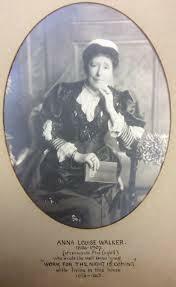 There was time for one more novel and, in 1894, The trial of Mary Broom; a Staffordshire Story, was published. Annie Louisa Coghill (née Walker) died on the 7th July 1907, aged 71.